Originally everyday functional objects, fans rapidly acquired ceremonial and social significance. Fashioned from a variety of materials into numerous shapes and sizes, they have served as an indicator of elegance and social status in many diverse cultures, from the guilded flabella of Ancient Egypt, to the hiogi of Japan. 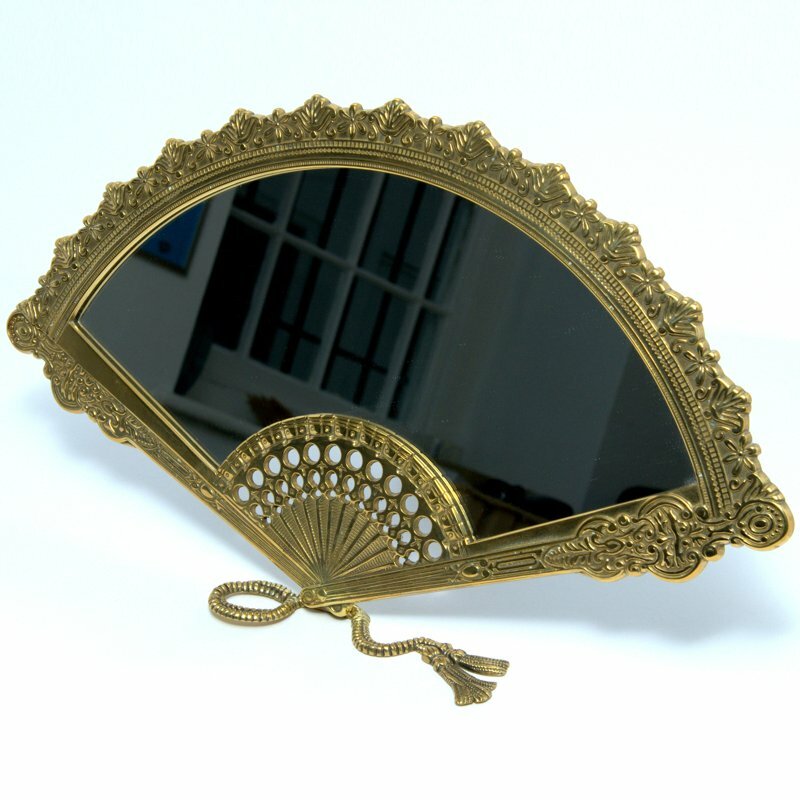 In Europe, the fan became the utilitarian sceptre of kings, the toy of frivolous ladies, the subject of conversation for eighteen-century bluestockings, the vehicle of revolutionary messages, a sentimental Victorian token, and an advertising gimmick. Above all, the best fans are hand-crafted objects and therefore no two are identical, which makes recording and classifying them an absorbing and fascinating historical adventure. This beautifully illustrated book traces the history of fans from biblical times to the present day.